Ranchi: Mahendra Singh Dhoni is quintessentially a modest man and no wonder he has politely declined to inaugurate the pavilion named after him at the JSCA Stadium, ahead of India’s third ODI against Australia. Just like the Sunil Gavaskar stand at the Wankhede Stadium in Mumbai or the Virender Sehwag gate at the Feroz Shah Kotla in Delhi, the swanky Jharkhand State Cricket Association (JSCA) stadium will have its very own ‘Mahendra Singh Dhoni Pavilion’. “At the AGM last year, the decision was taken that the North Block stand that comprises media enclosure as well as VIP boxes would be named after Dhoni,” said Jharkhand State Cricket Association (JSCA) secretary Debashis Chakraborty. 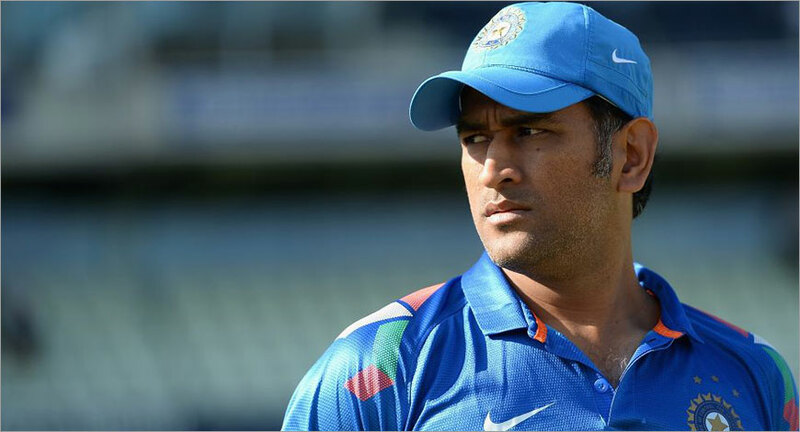 However, Dhoni didn’t agree to inaugurate the stand, said Chakraborty. “We requested him but he said ‘Dada apne hi ghar mein kya inaugurate karna.’ (What’s there to inaugurate in my own house). He is still so humble and down to earth, Chakraborty said. The third ODI against Australia on Friday is expected to be Dhoni’s last game in his home town but the JSCA top official said they do not have any special plans in place.